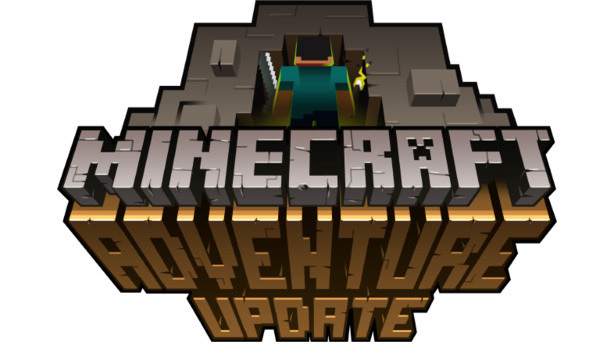 Adventure maps are self-contained Minecraft experiences that are generally a lot less about the building and a lot more about exploring and, very often, fighting. They’re frequently full of traps, puzzles and all sorts of secrets and while you can play many of them quite happily by yourself, there’s more than a few out there that have been designed for more than one player. Best of all, because the Minecraft community is so industrious, there are thousands of them out there and many of them are very, very good. Plucked from those thousands, here are fifteen adventure maps that you absolutely must try. Bear in mind that almost all of them will have particular rules or settings that you’ll need to follow to ensure they work properly, such as setting the game to a particular difficulty level or being sure not to break any blocks when you start playing. Each map has its own rules, but don’t worry, for each map that you try, the creators will let you know what you should and shouldn’t do before you begin. Here you can find the best maps for Minecraft 1.8 and old versions like Herobrine’s Return, The Dropper and more! Looking for a free game a bit like Minecraft? Click here to try Trove.